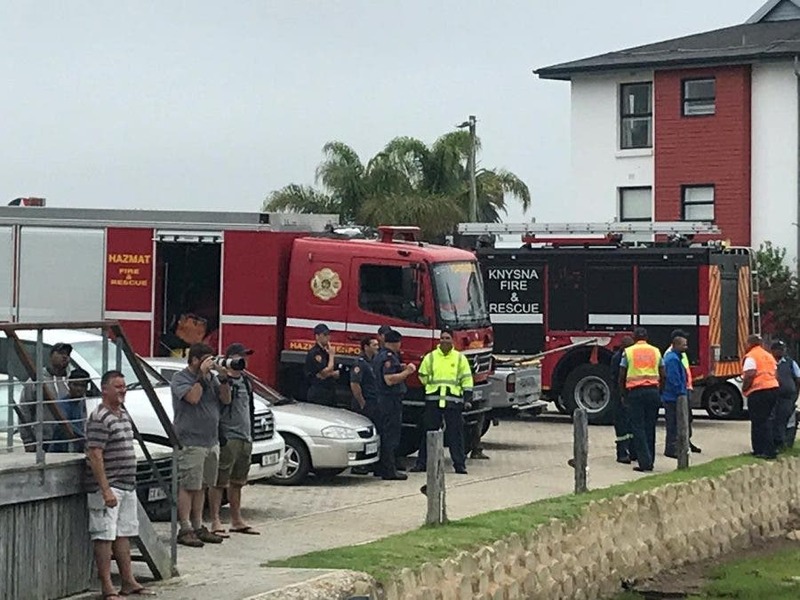 A Paddle Cruiser, operated by The Featherbed Co., partially capsized at the company’s ferry terminus in Knysna, South Africa, early on Friday morning. The Featherbed Co. said in a statement that the left side of the vessel is lying under water “and is resting on the Estuary floor”. Fortunately nobody was on board so no lives were in danger. The accident took place in the early hours of today, when the boat was unmanned. 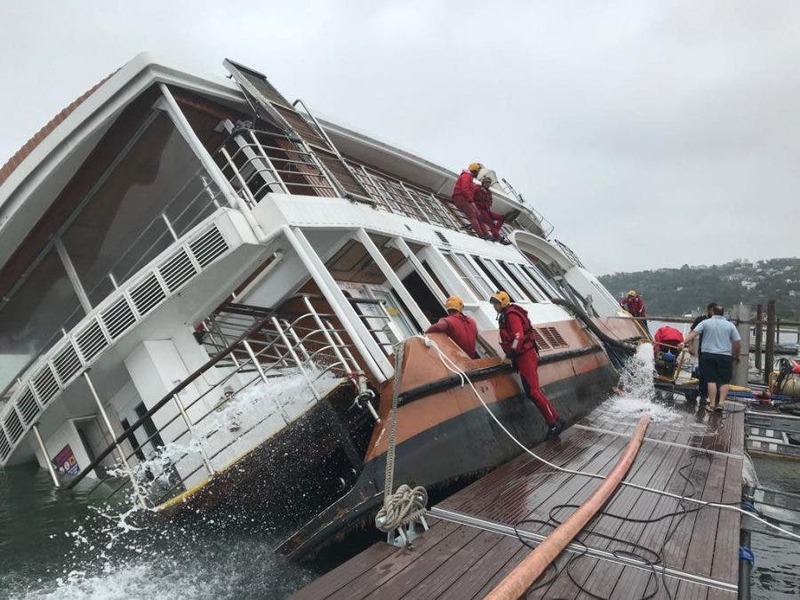 “The cause of the accident will probably only be ascertained when the vessel has been righted,” said Featherbed. Jerome Simonis, NSRI Knysna station commander, said the NSRI Knysna duty crew were activated at 06h30 Friday morning. 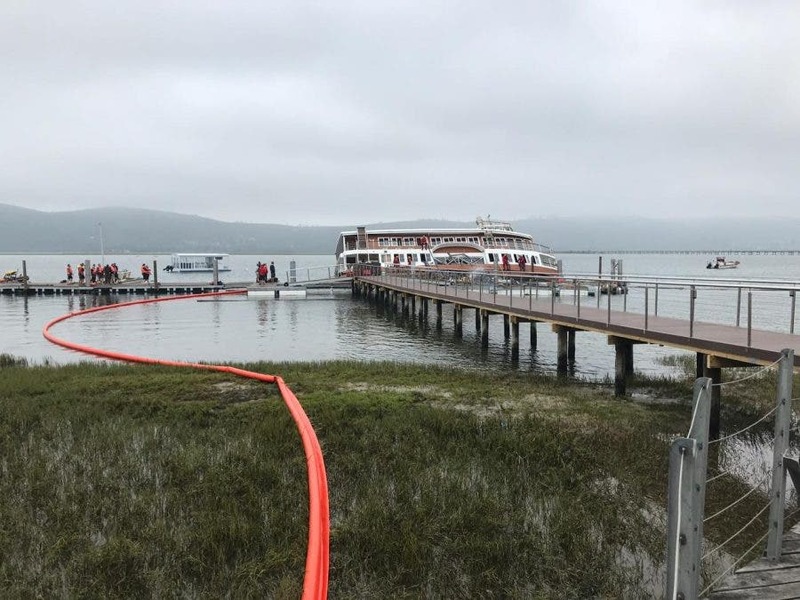 Knysna Fire and Rescue Services, Eden Emergency Hazmat Fire and Rescue, SA National Parks (SANParks) rangers and Knysna Law Enforcement also responded, and are ensuring the boat suffers no further damage. Water extrication pumps are being used to extricate water from the Paddle Cruiser. 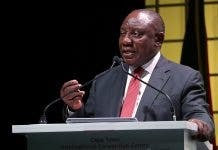 The boat “remains unstable but secured and she remains laden with water and listing”, said NSRI. Steps are also being taken to prevent pollution of the estuary. SANParks rangers are rolling out a berm to contain any diesel that might spill from the Paddle Cruiser. 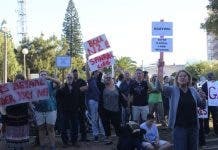 Members of the Smit Amandla salvage company are on the scene to evaluate and assess salvage options and they are appointed to continue in the salvage of the Paddle Cruiser, said Simonis. The company’s other eco-tours and boat trips were continued as normal from 10h00. “Members of the public are requested to refrain from visiting the scene,” said Featherbed. P.S. NSRI is a charity staffed by volunteers – please support them by donating here.